Rain fights valiantly for the emperor Shao Kahn, but it would be Kahn's own step daughter, The Princess Kitana who turns Rain against him. 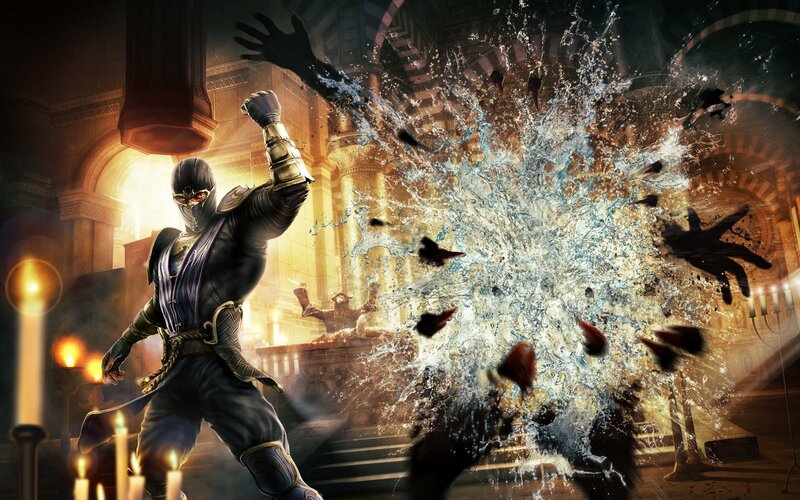 Like Kitana, Rain's origins also come from their former realm of Edenia. 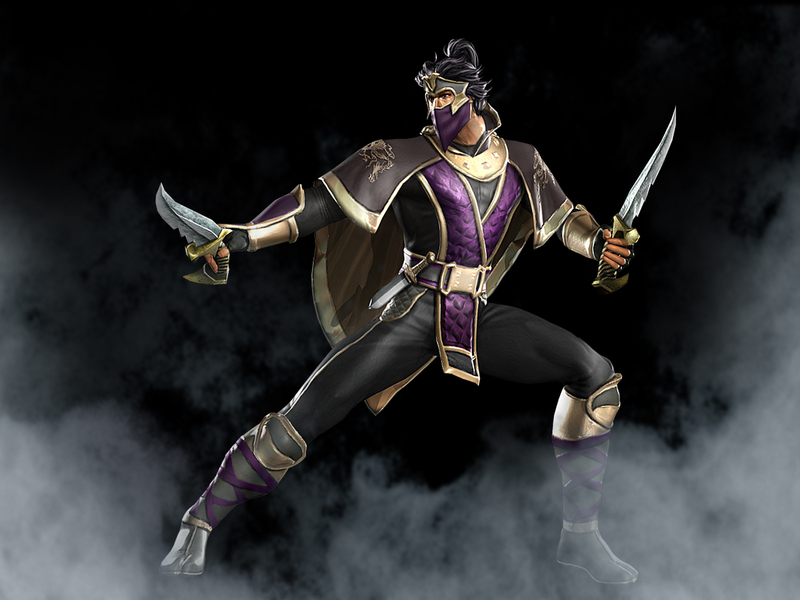 He learns that his father was once a general in Edenia's army and died at the hands of Shao Kahn himself. 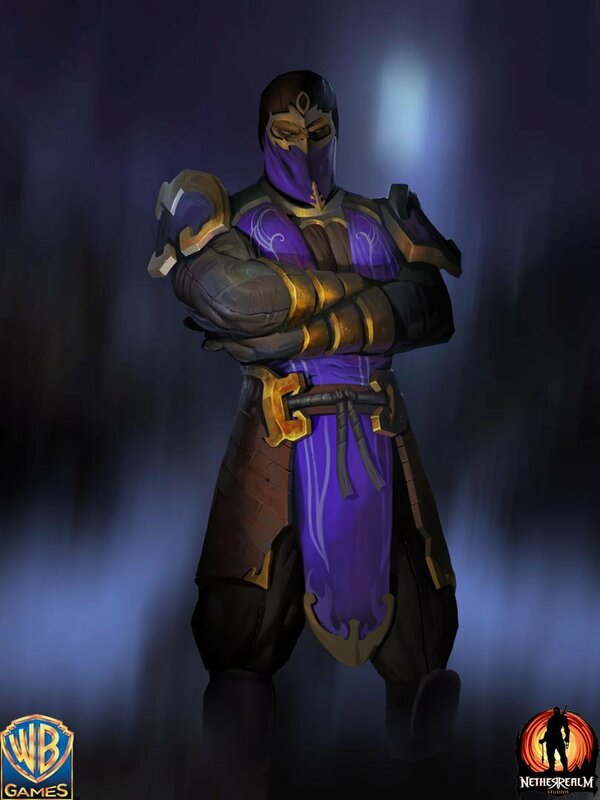 Enraged at the truth about his history, he joins Kitana in aligning with the Earth Realm Warriors. 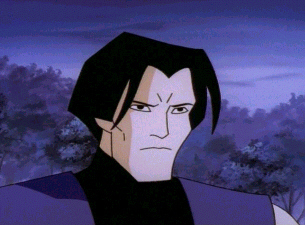 But his allegiance comes under question when he mysteriously disappears during an extermination squad attack. 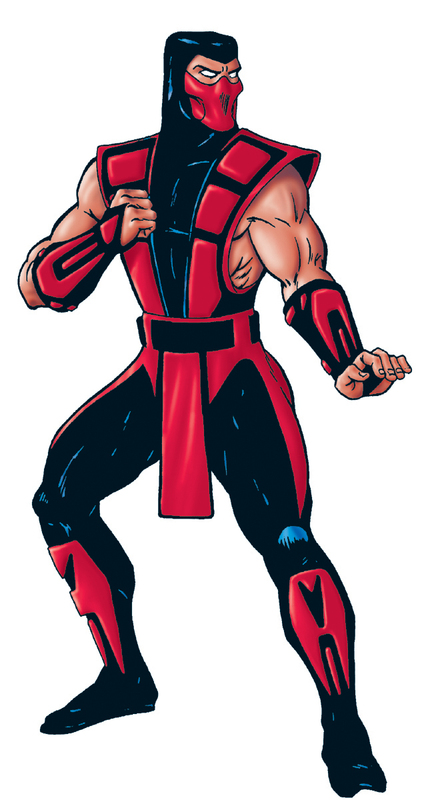 To prove his loyalty he embarked on a suicide mission to destroy Shao Kahn and end the menace once and for all. 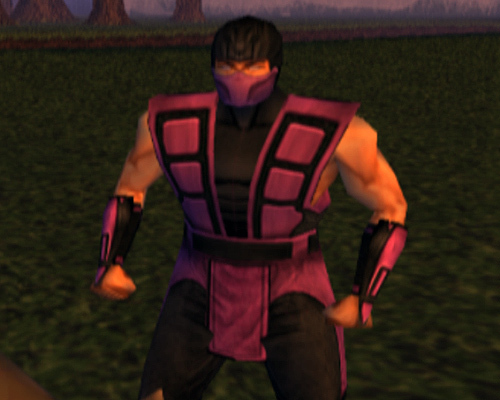 In the early MK series, we had the yellow ninja, the turquoise ninja, the green ninja, the red ninja... 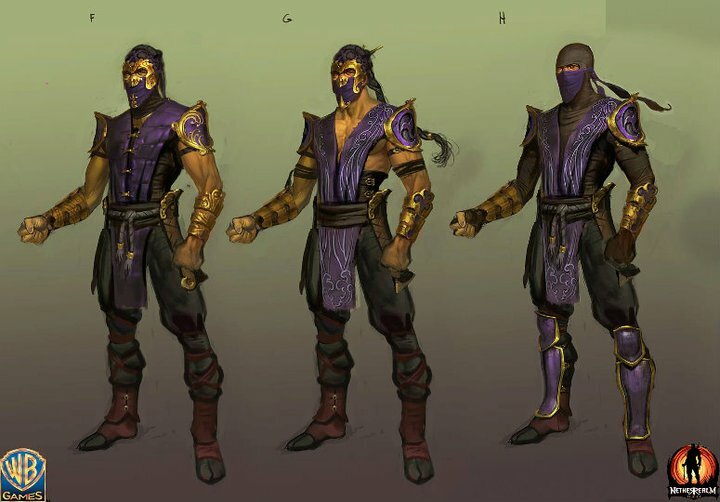 I see where this is going.... Midway's designers rehashed the classic ninja design yet again to make a purple ninja of course! 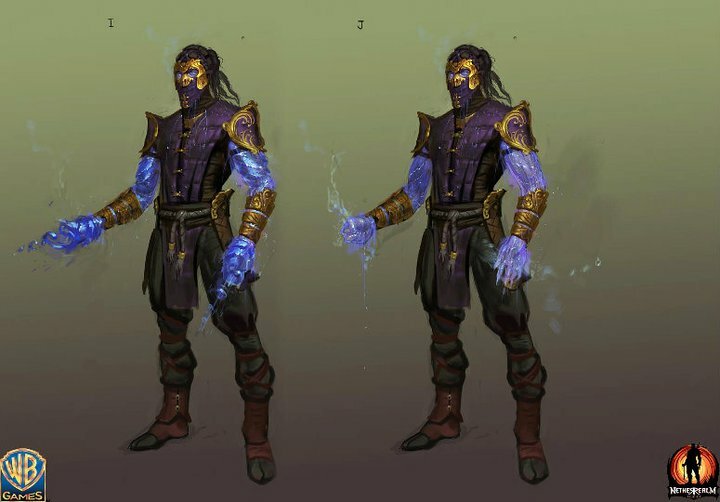 Nearly all of Rain's original animations were borrowed from the other ninja-clones. Alas, his fighting style was redundant, but he had a few unique moves. Midway re-invented him in MK: Armageddon, but like most characters in that game, he was a pretty hollow design. 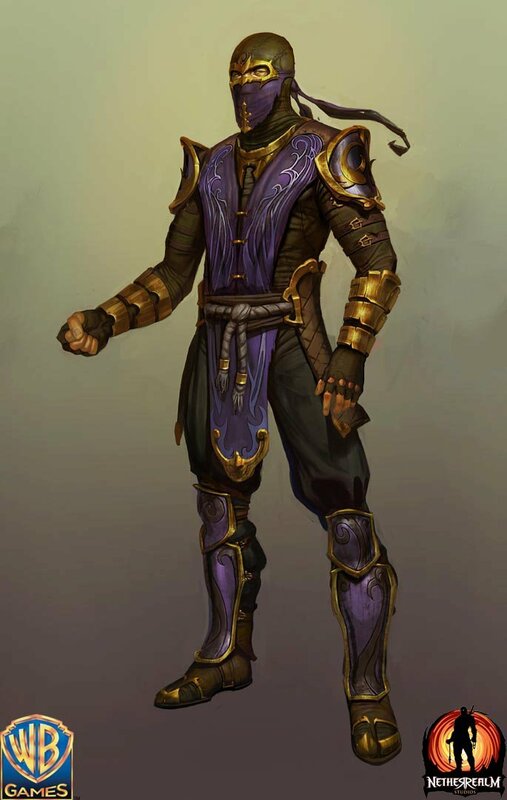 His redesign in MK9 is, of course, the most fleshed out version of him ever. 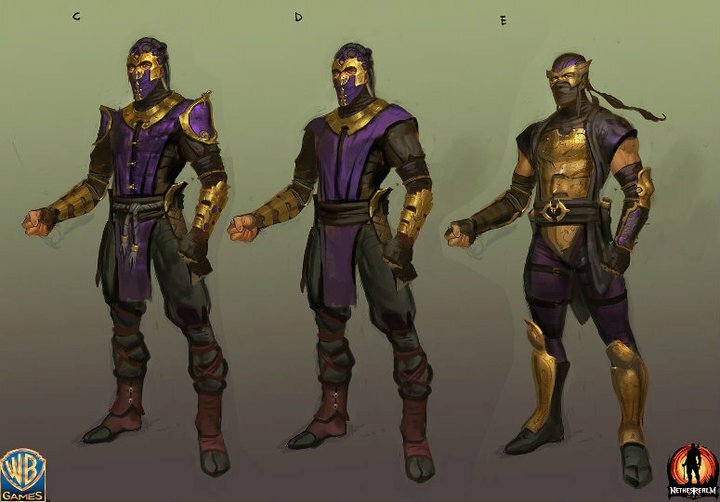 For the most part he's an entirely new character, but the MK dev-team put in most of his original moves for the old school fans. I think new stance is a bit silly looking, and his "water attack" just looks silly... is he shooting them with a water gun? Really? lol. 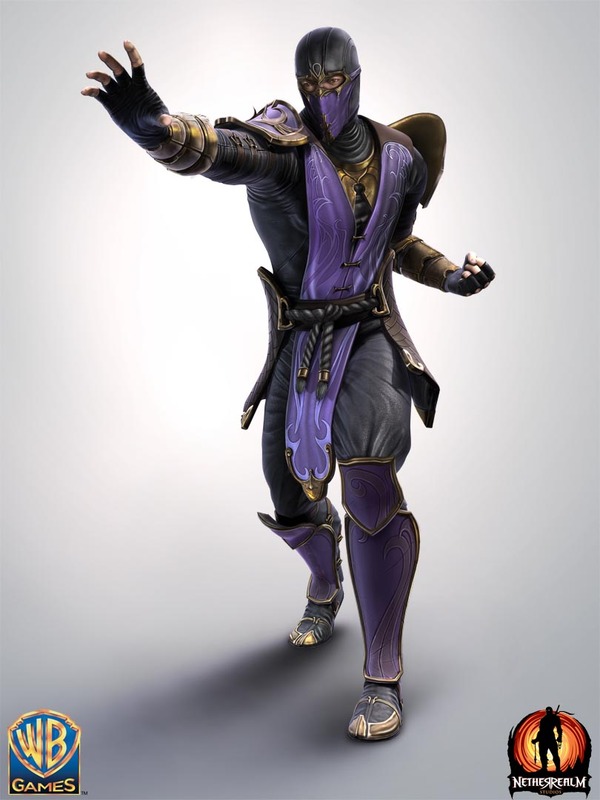 Otherwise, he's pretty cool in MK9.